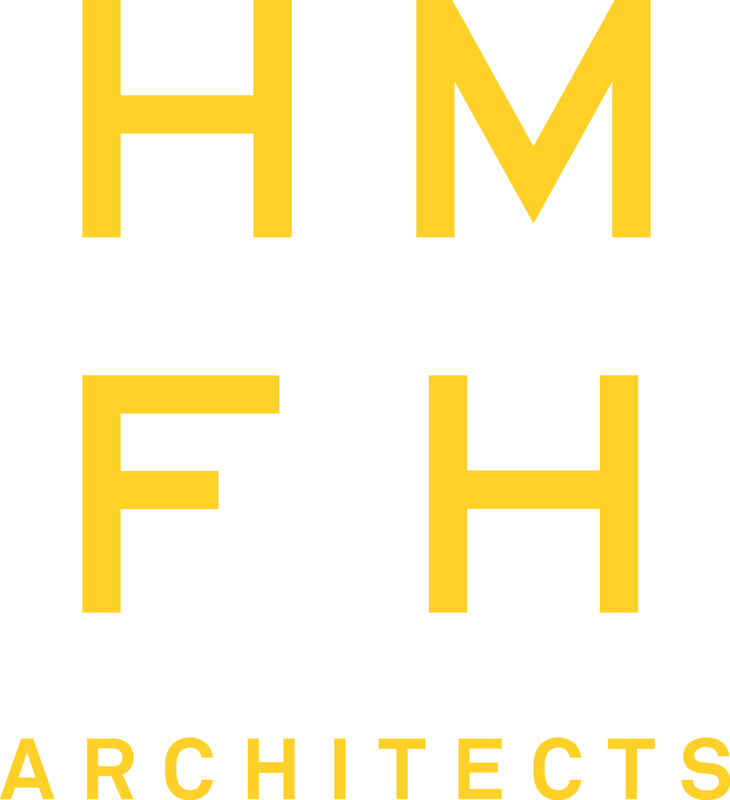 Member Spotlight: HMFH Architects, Inc.
HMFH is a full-service architectural firm founded in 1969. By its distinguished range of award-winning work—from renovated urban buildings to new rural campuses—HMFH is recognized as a leader in the design of innovative learning environments. In 1969, three classmates from the Harvard Graduate School of Design launched a firm with their mentor, Walter Hill, a well-known school designer. The new firm, Hill Miller Friedlaender Hollander was quickly recognized for its innovative approach to school design. The young firm’s projects were distinguished for their humanizing scale, invigorating use of color, and natural light. In 1984, the firm was reorganized under the leadership and partnership of four principals and renamed HMFH Architects. The firm established a national reputation for thoughtful educational design and creating lasting buildings that continue to delight and inspire each new generation of students. Today, with an expanded leadership and certification as a Woman-Owned Business Enterprise (WBE), HMFH has broadened its focus to include a range of academic and institutional clients. Not surprisingly, the same innovative design, tenacity, exacting attention to detail and client service that distinguished its early practice, continues to guide the firm as it embraces new models of practice, technology and sustainability. Doing business in Cambridge is always challenging and interesting. Whether other individuals, businesses, government or institutions, everyone we work with or work for is among the best and the brightest. We find that each member of the community is an expert, is in a competitive market locally or globally, and therefore adheres to and expects high standards of performance. Every day is intellectually challenging and often unpredictably so. In addition, the resources of the community are deep and the commitment to diversity and progressive ideals is real. Unlike other regions of the country, Cambridge and the Boston area are unusually collaborative and collegial. In architecture for example, competing firms readily share information about business practices, emerging technologies, even clients. Perhaps because the design profession is so well organized, enjoys a fluid talent pool, and is fueled by so many local design schools, there is little to be gained by secrecy. Competitive success is measured by hard work and expertise. For the same reasons, business success is related to building networks among like-minded, high-achieving individuals and organizations, and that added layer of rewarding personal relations enriches one’s work experience and success. Soon to celebrate our 50th anniversary, HMFH today is anything but the same firm we were at our founding or even just a decade ago. Surrounded by large and small businesses and institutions at the forefront of creative thought and invention, local businesses like ours are constantly adapting to new demands, regulations, and ideas of the marketplace, whether designing Net-Zero buildings, planning for climate resilience, or mining the intellectual wealth of collaborative creativity. Technology has changed the very way in which we work, bringing digital information and resources to our desktops, and promoting inquiry into new building types, materials and system technologies to extend the life, flexibility, durability and efficiency of our buildings. From its start as the dream of a few Harvard graduate students, our firm has evolved into a highly successful practice with a workplace as diverse as the society in which we live and work.